The main storyline of the game will be around 65 hours long, but that actually depends on how players are going to play it. If you pile up the scripts of Red Dead Redemption 2, the height will be over 2.4 meters since there are over 2000 pages of scripts. 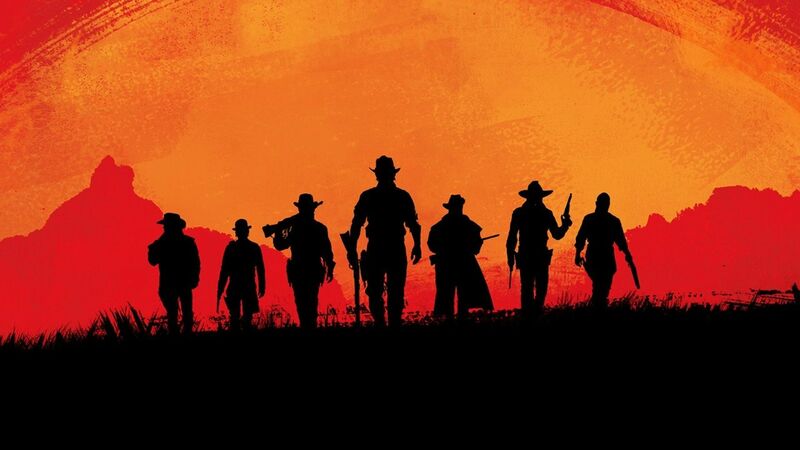 Red Dead Redemption 2 contains 300,000 animations, 500,000 lines of dialogue, and many more lines of code. Rockstar spent 2200 days with over 1200 employees for the motion capture and over 700 employees for the voice acting. Graham Greene, an actor best known for his role as Kicking Bird in Dances With Wolves, is playing a character in Red Dead Redemption 2.